In the first half-hour of this Edition, Harold Wilson's guests are Lee D'Zmura and master gardener Denise Swayne. The topic is the importance of native plants to the ecosystem and the environment on the Eastern Shore and in other Mid-Atlantic states. In the second half-hour of the program, the guest is mystery writer John Reisinger who will be talking about his murder mysteries and particularly about his acclaimed non-fiction work, Master Detective. 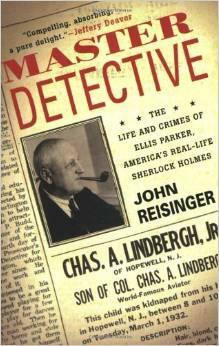 Master Detective is about the life and times of New Jersey detective Ellis Parker and his work on the famous Lindbergh kidnapping case. 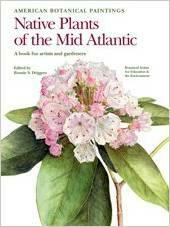 American Botanical Paintings: Native Plants of the Mid Atlantic.